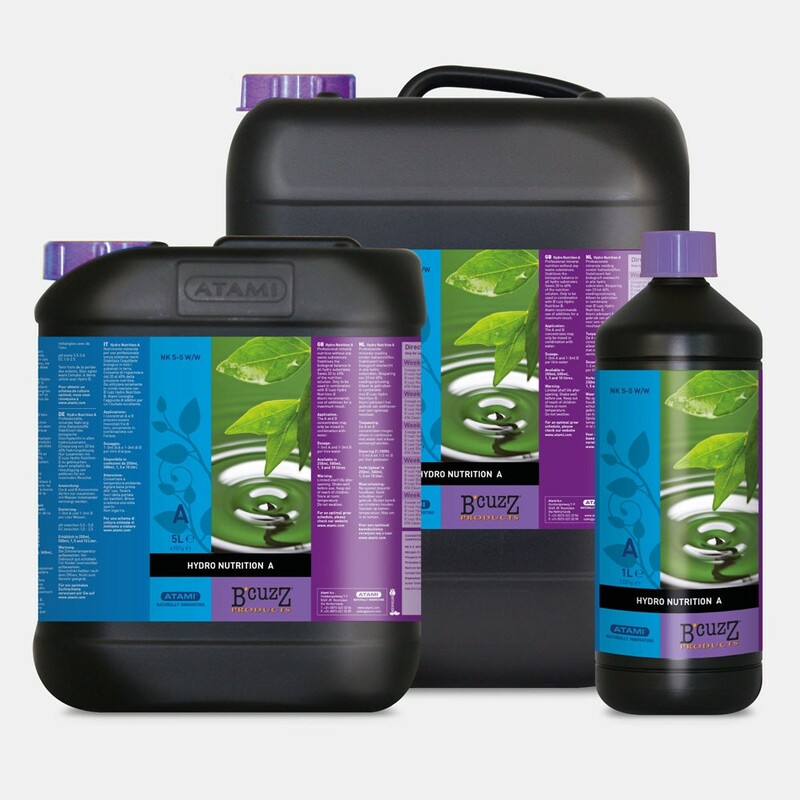 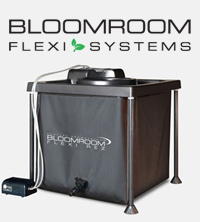 Very concentrated hydroponic nutrient, plants need to be started off at 0.5ml per 2L of water. 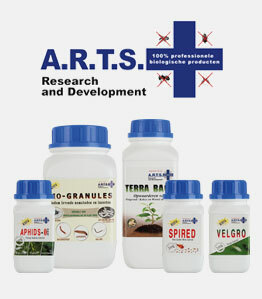 Highly recommended for use on rockwool and Mapito. Hydro nutrition is completely soluble and has a perfectly balanced ratio for Growth and Bloom.